To find showtimes for AMC movie theaters, go to AMCTheatres.com and choose Set Location on the right side of the page. Enter a city or ZIP code, and select a theater to see a list of movies and showtimes. Another way to see showtimes is to choose a current movie from the left side of the page, click on See Showtimes and then Set Location. To see showtimes at a different AMC location, click Change Location at the top of the list of showtimes, or choose Find a Theatre at the top of the page. The AMC website provides the running time for each movie, its rating, a synopsis and whether any special screening options are available, such as closed captioning or IMAX. 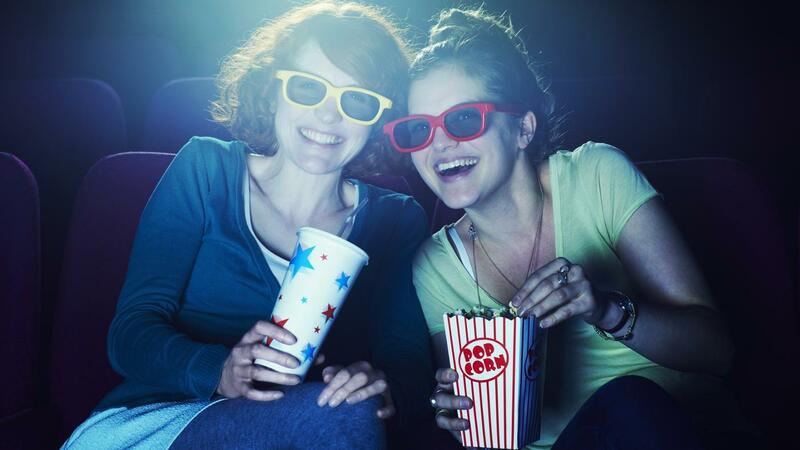 Where Can You Find IMax Movie Showtimes?